BOTRIVIER, known as a weekend breakaway destination from where Capetonians explore the Overberg, Elgin, Hemel-en-Aarde and Hermanus, now offers additional accommodation options. Arcangeli Wines, situated next to the N2 just on the outskirts of the town, has opened its doors to city slickers. 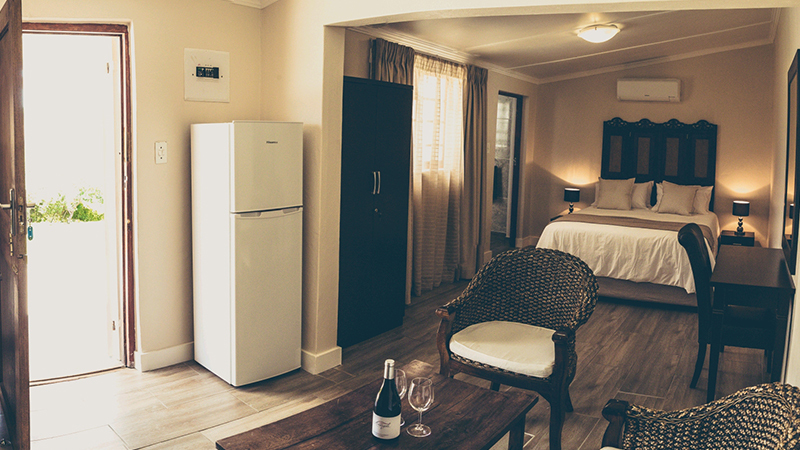 The winery offers four luxury double self-catering rooms with DSTV, air conditioning and clear views of the Overberg, farm life, and the town of Botrivier. Breakfast and lunch are available on the farm for guests who do not wish to cater themselves. Guests can enjoy the fare offered by the Italian style restaurant on the farm or visit the neighbouring wine farms and restaurants. Arcangeli produces five wines which are available for tasting and sale on the farm.